Affected devices include the Galaxy S9, Galaxy S9 Plus, Galaxy Note 8, Galaxy S8, and Galaxy S8 Plus, among others. A few Samsung mobile device owners have reported that the company's stock messaging app for its Galaxy smartphones is sending photos from their personal library to random contacts. 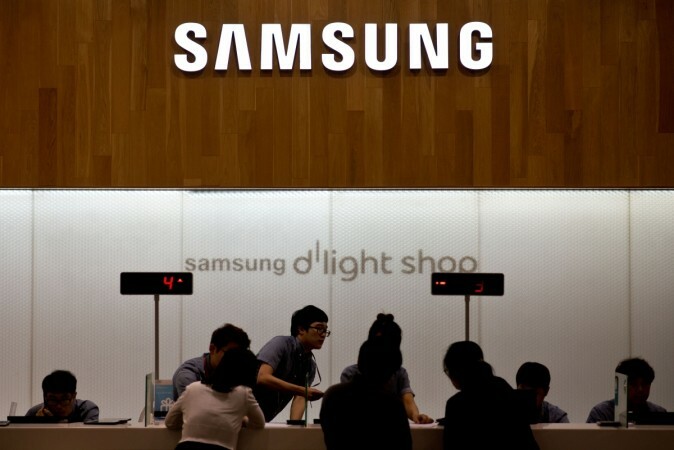 The South Korean tech behemoth on Tuesday, July 3 admitted in a statement that there was an issue at hand but did not propose a workaround to this problem. Instead, affected users have been urged to personally reach out to their customer support. "We are aware of the reports regarding this matter and our technical teams are looking into it. Concerned customers are encouraged to contact us directly at 1–800-SAMSUNG," Samsung said. The problem appeared to stem from Samsung Messages, according to Gizmodo. Some reports also noted that the bug attacking the app is involuntarily sending messages to contacts without a trace, which completely puts users in the dark as to how they will find out what message and who they were sent to. The bug has persisted for a couple of days already and until now, Samsung Electronics has not rolled out a software update to patch this bug. As to the exact number of infected phones, the company has no figures to give at the moment. The bug was first noticed after some Samsung Galaxy S9 and Galaxy S9 Plus users started a conversation about it on Reddit, and it turned out that there's a legion of users affected by it. At this point, the bug has yet to be identified. Other affected devices include the Galaxy Note 8, Galaxy S8, and Galaxy S8 Plus, among others.